Del 4 al 6 May 2019 ¡Sólo quedan 10 días! 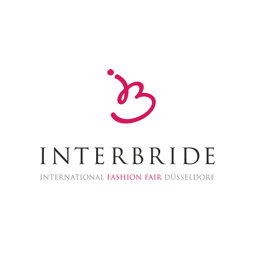 Interbride is on board to give you full commitment to contemporary bridal fashion and occasion wear. 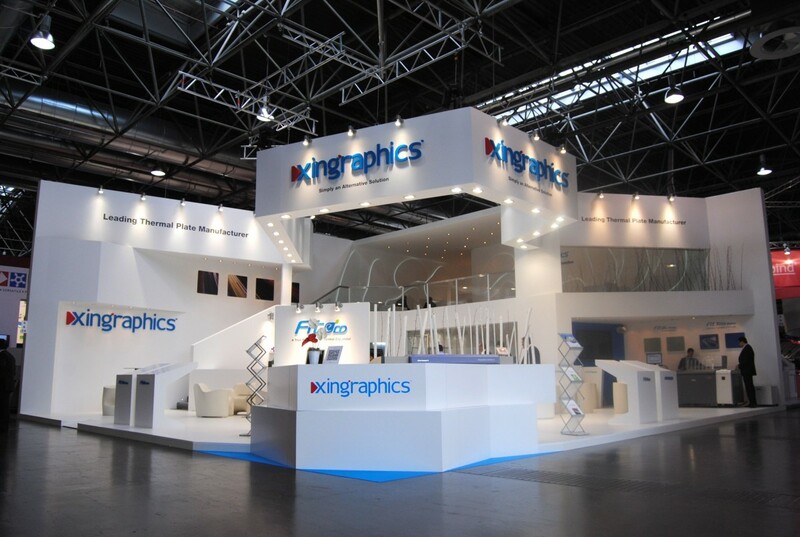 Hosted in Dusseldorf, it creates a great environment for professionalism and stock exchange. 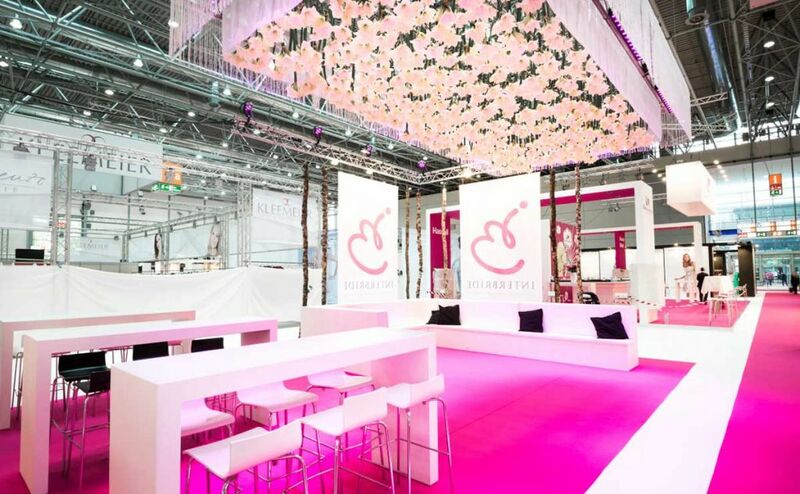 As it also a great meeting point for the international community of wedding, bridal and fashion lovers. 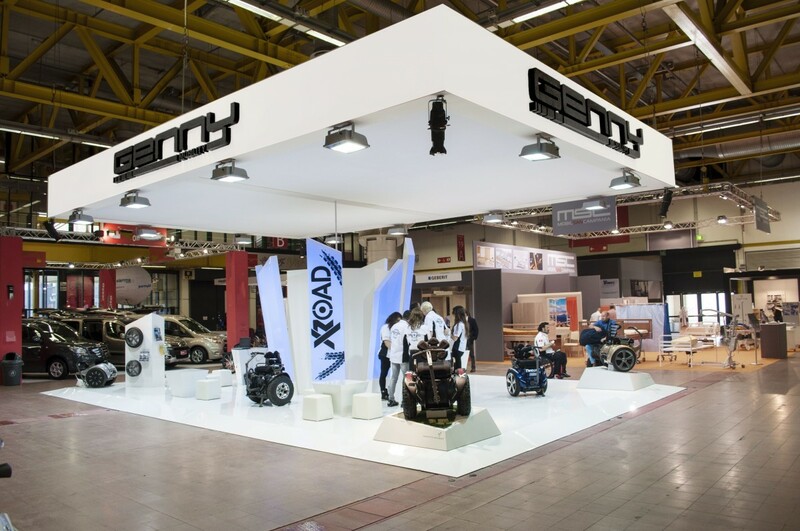 This platform gathers more than 170 exhibitors, where you are able to see more than 2,900 visitors. 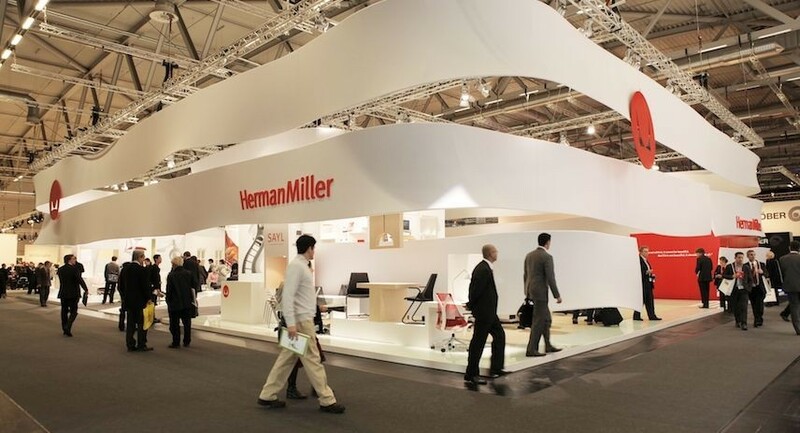 And from the moment you walk in, you will have great opportunities to network, areas to get fully informed and catch up on the new trends. 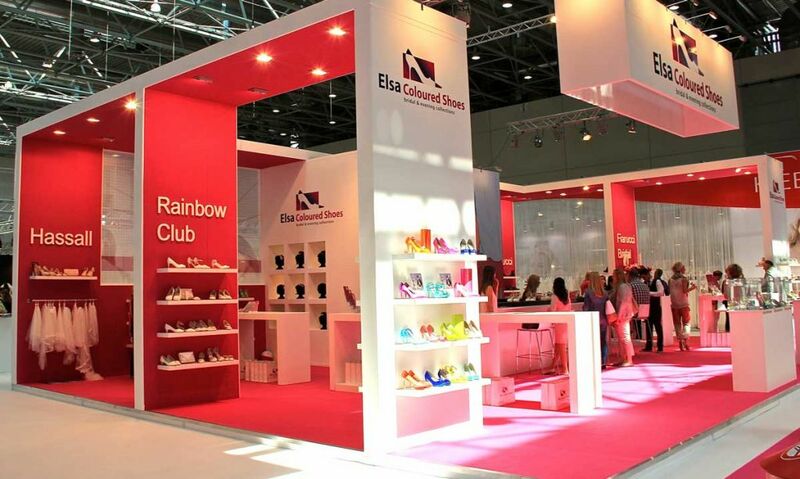 Not only this, you are able to follow various business sections throughout the trade show, such as apparel, clothing, fashion, ready-to-wear and of course, wedding styles. There are B2B fashion moments where you can see current styles and changes or even get an inside look on what is to come. And of course, they expect to see an increasingly number of national and international industry audience. 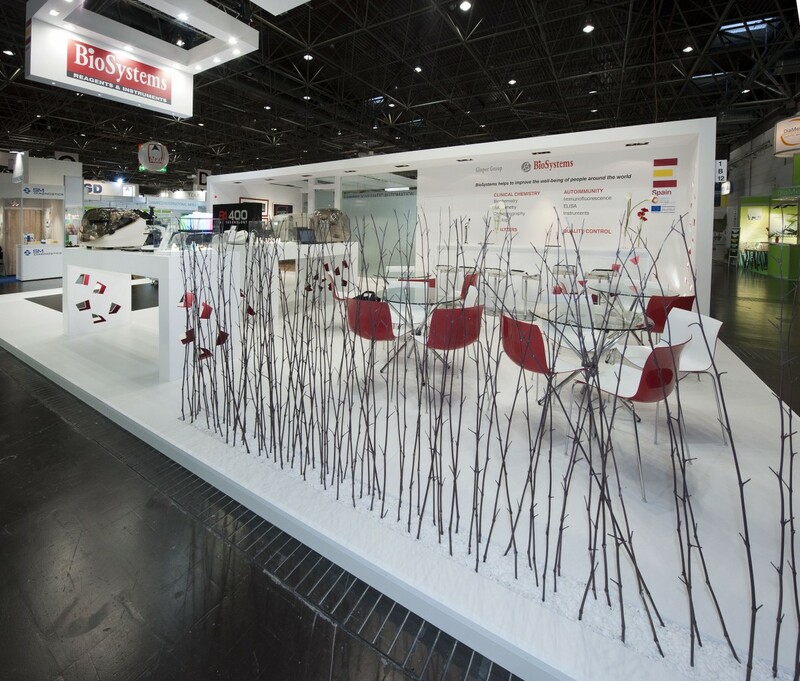 Be inspired and captivated by this specialized trade show that brings in an special flair.